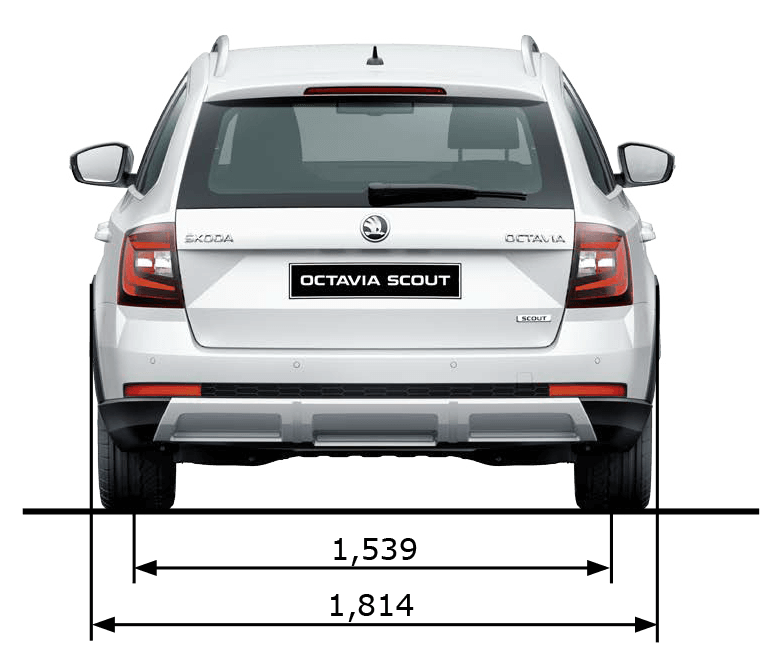 With its outstanding safety assist system, together with a great range of ‘Simply Clever’ solutions, there’s no wonder the Octavia doesn’t fail to impress. 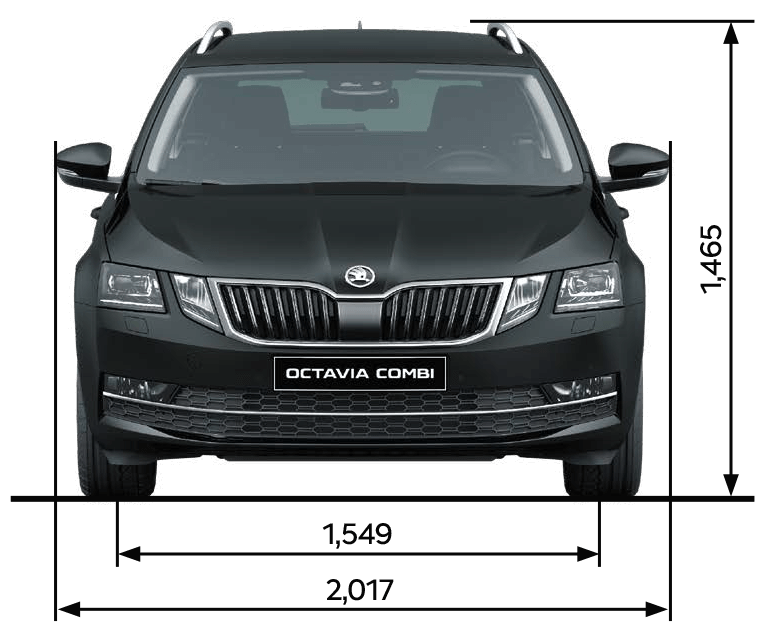 This third generation new Octavia is elegant, powerful and stylish and has a wealth of smart connectivity functions, offering more in-car tech than ever before. 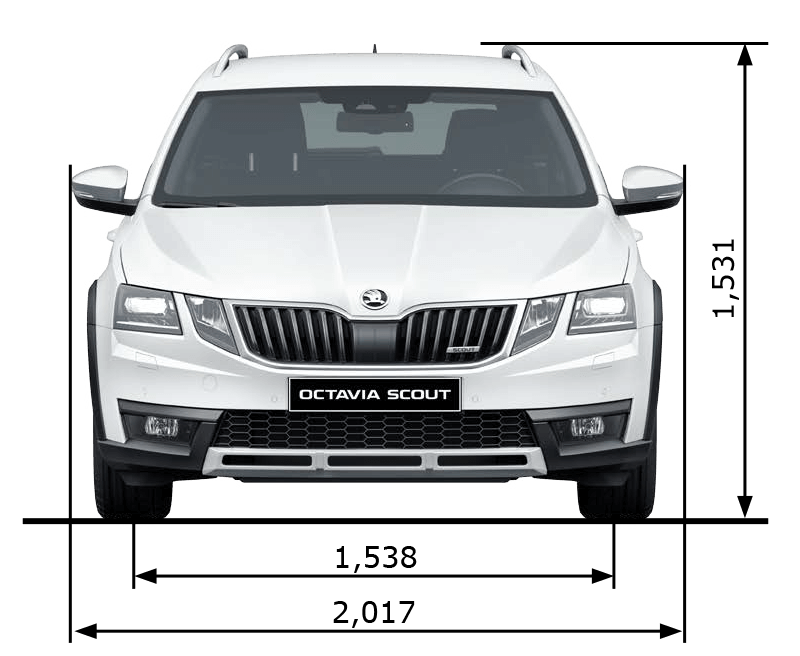 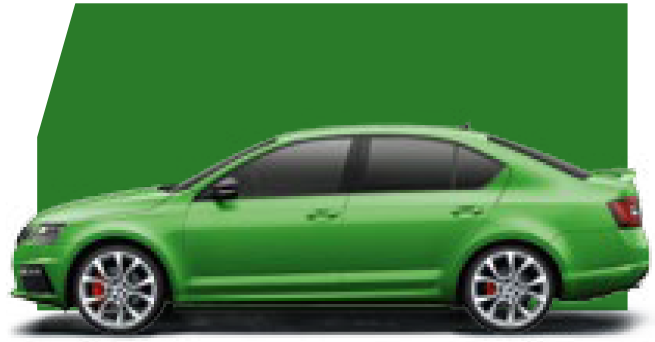 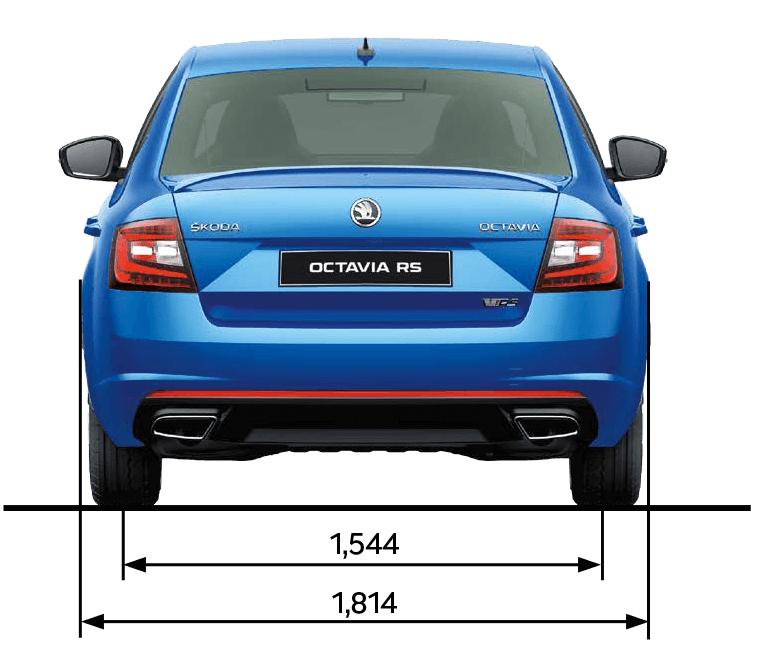 The standard Octavia S is impressive in itself, however if you want a few little extras then Škoda have provided a range of options to choose from. All models benefit from the new split-headlights with full LED technology. 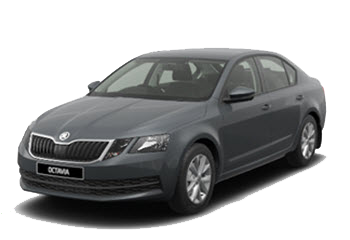 The sharp dynamic lines and the bolder new front grille go a long way to increasing the Octavia's presence on the road. 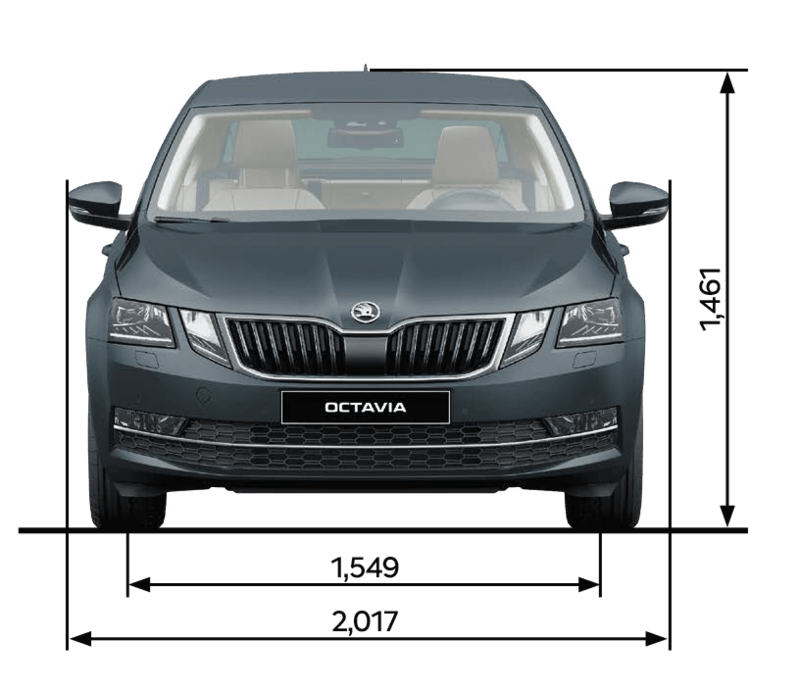 The new Octavia doesn't disappoint in the engine department, with transverse in-line turbocharged engines, plus direct injection and DOHC fitted as standard. 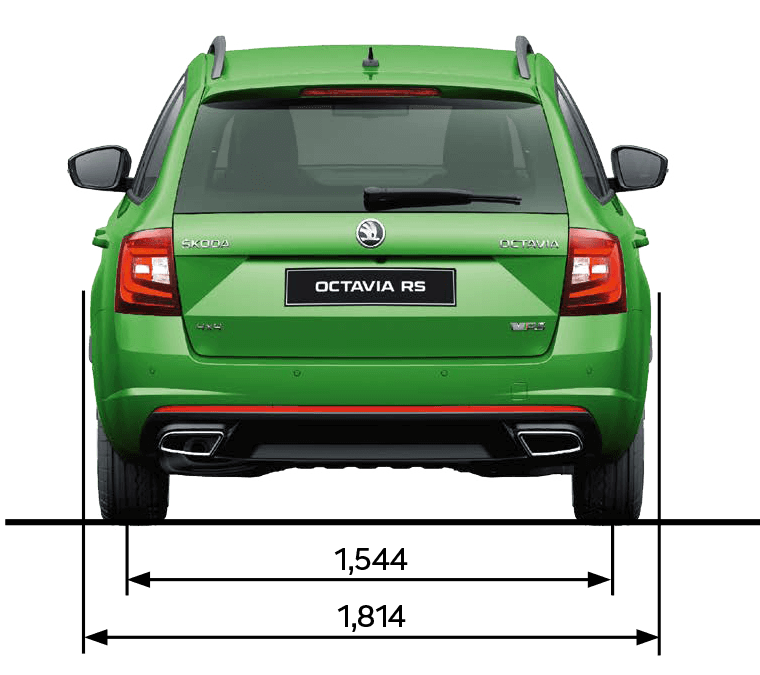 This together with cutting edge technology and a choice of diesel and petrol engines, we know you'll be impressed with its superior performance. 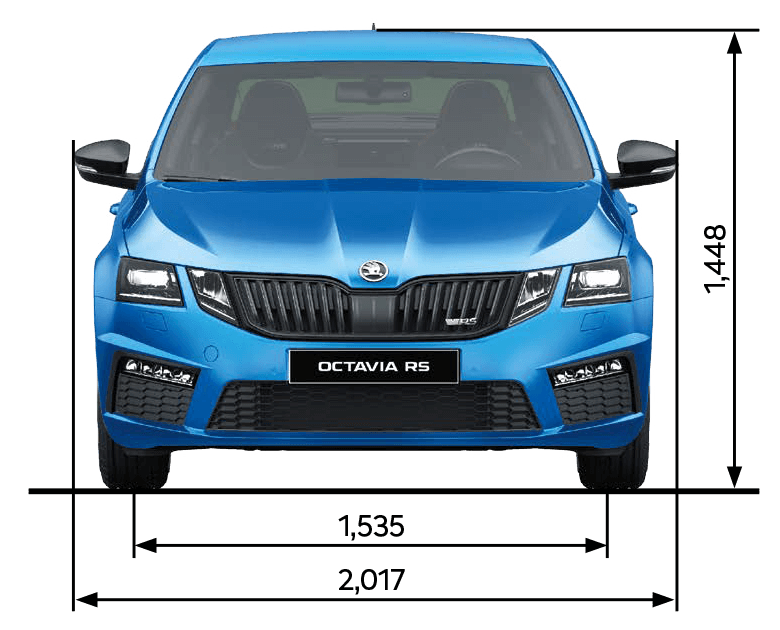 also get a further warranty on new vehicles supplied through the appointed retail network until the vehicle has completed 60,000 miles or the end of the third year, whichever is sooner. 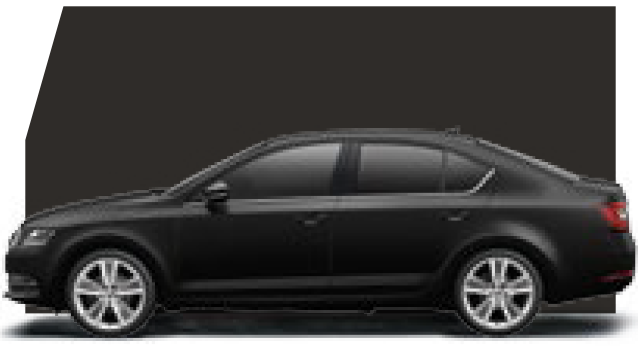 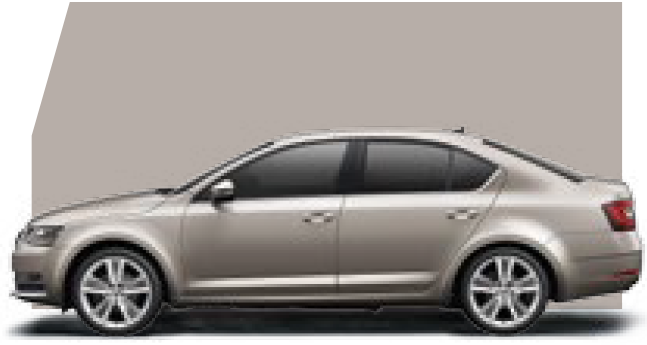 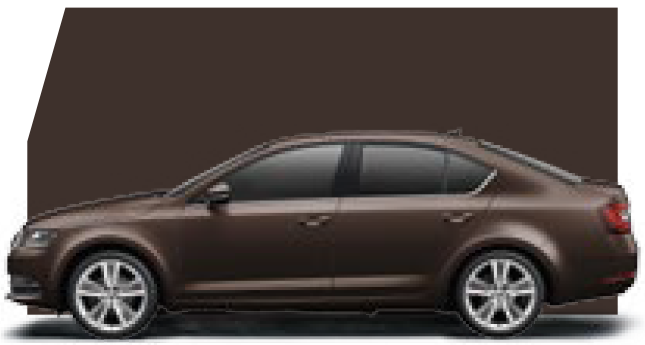 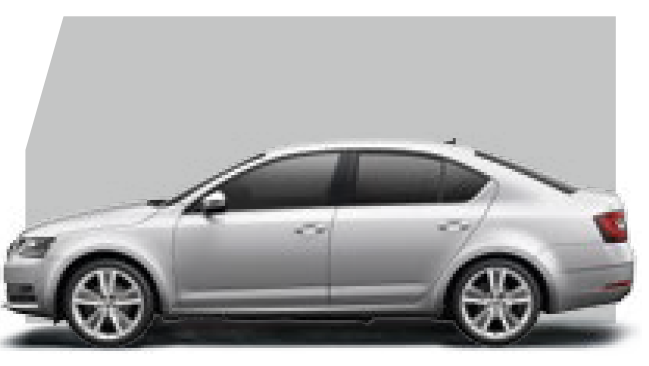 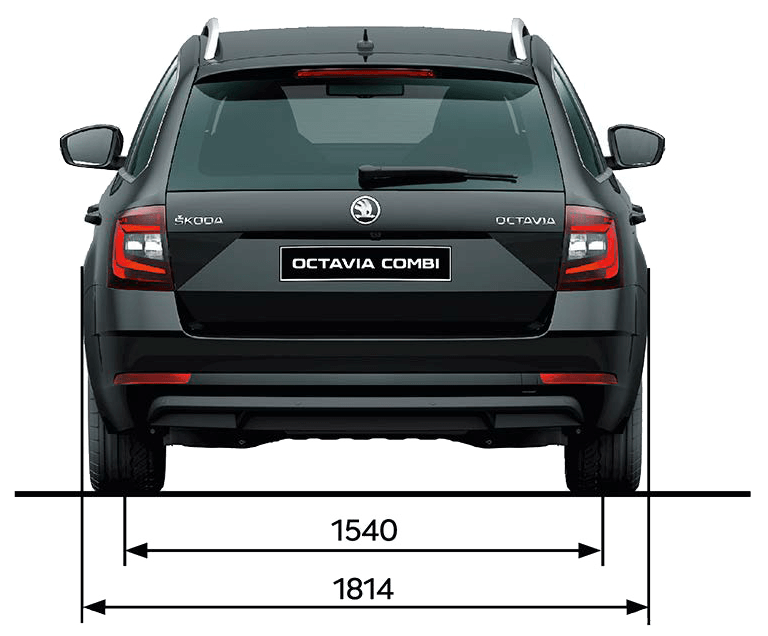 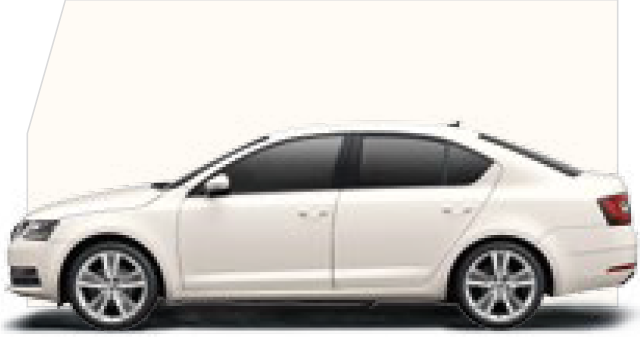 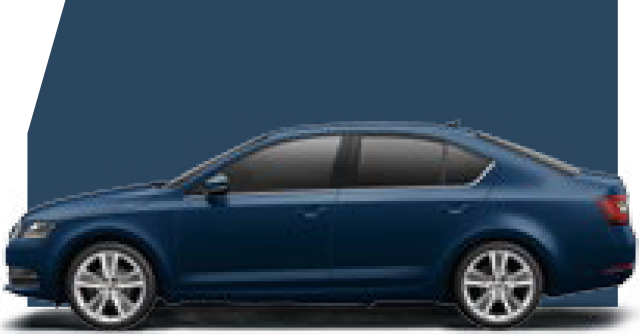 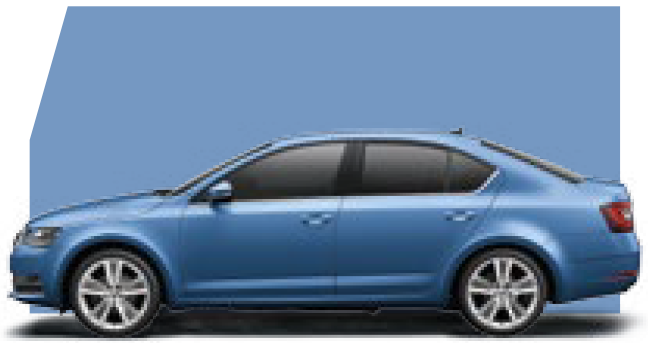 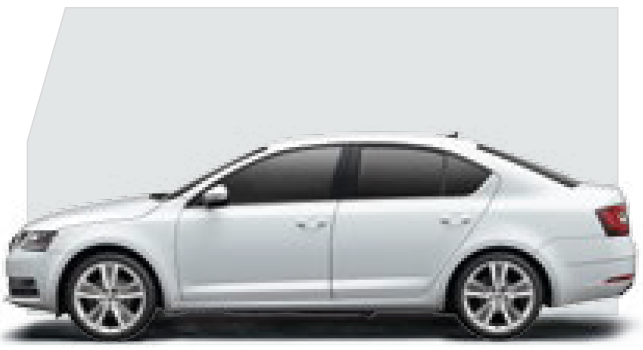 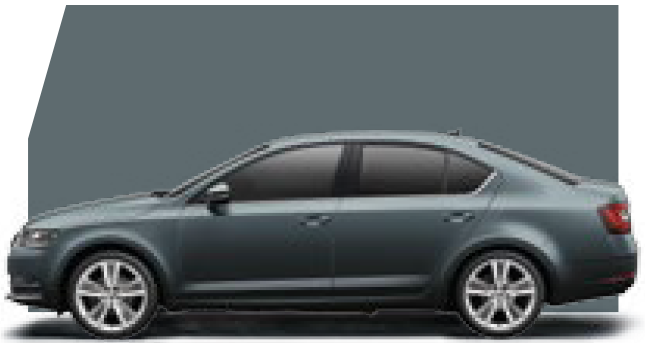 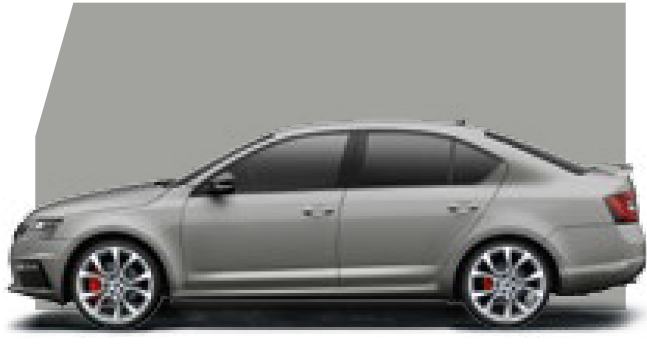 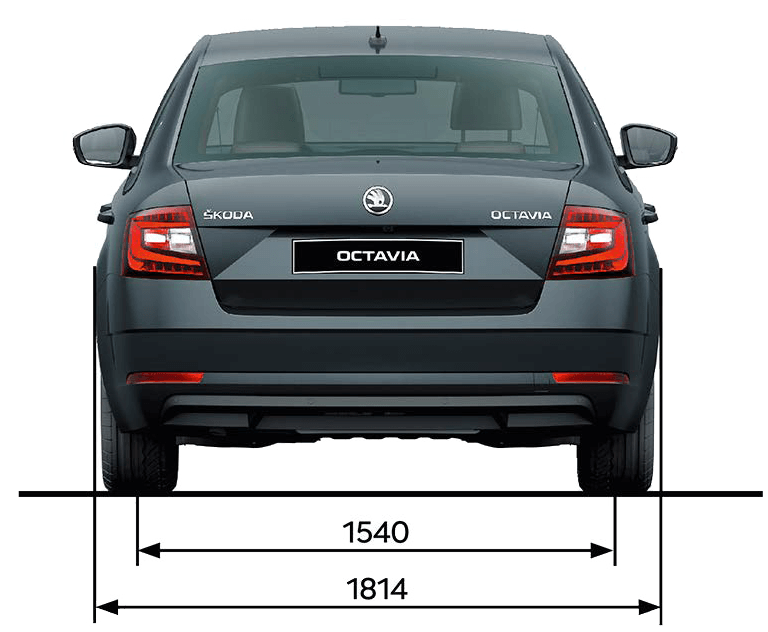 Your Octavia also benefits from a three-year paint warranty and 12-year body protection warranty.